appelez moi noémie: Four words. 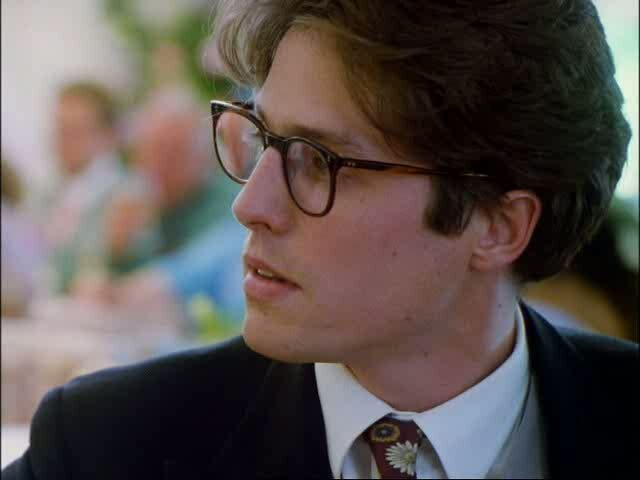 Hugh Grant in glasses. And yet you won't believe this! A couple of weekends ago, I met a young man who resembled Hugh Grant, circa 1994! He wore a pair of round horn-rimmed glasses, and he even had those kind droopy eyes! And I saw him twice after that! Who are you, young man? 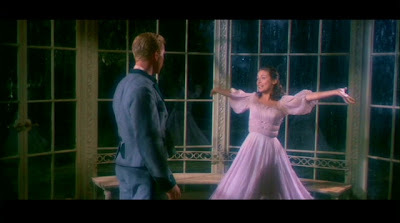 And yet I hate my heart for skipping a beat, because he did look pretty young. Oh, like, 17, 18 young. And I am quite old, like, old-er. So, yeah. if his legal! get his number!!!!!!! !